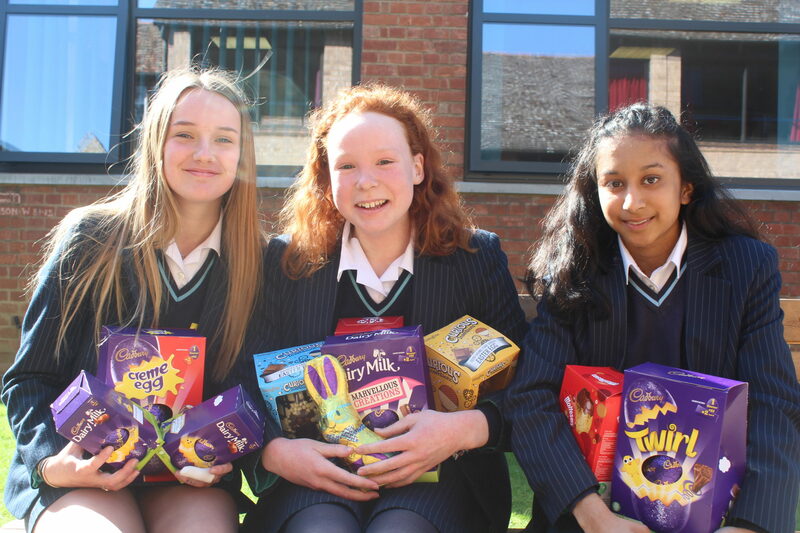 GIRLS in Withburga House at King’s Ely Senior have been collecting Easter Eggs to donate to Ely Foodbank again this year! 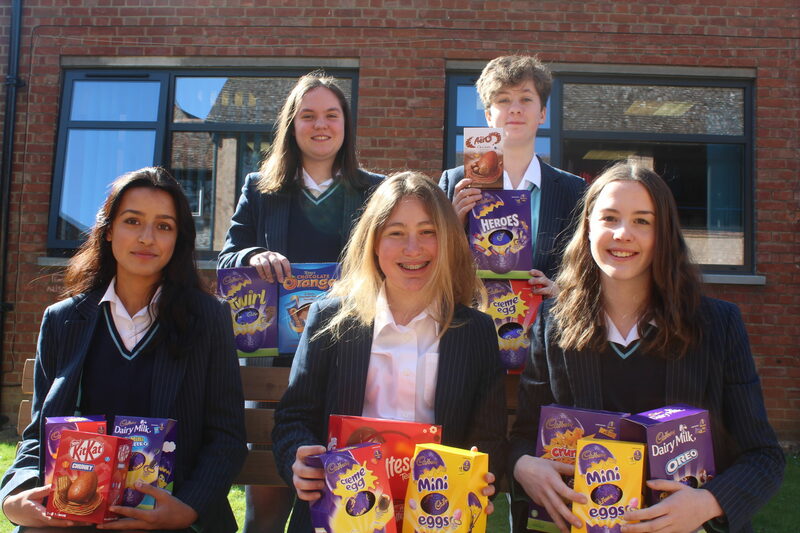 Dozens and dozens of eggs were donated and they will be presented to Ely and Littleport Foodbanks in time for the Easter weekend. Thank you to everyone who supported the girls’ collection!